Follow us on Twitter @bullcityscouts! 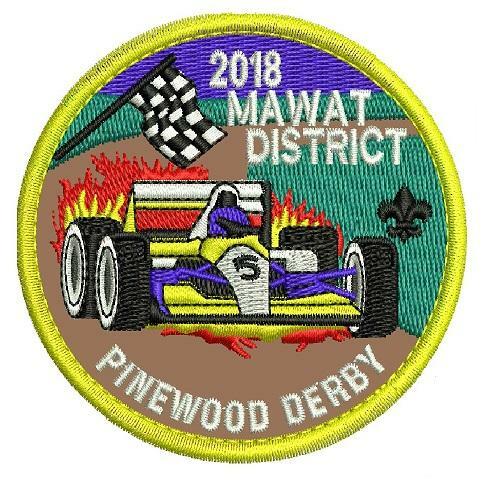 2019 Spring Camporee Campbellot Knights of the Roundtable April 26-28, 2019 Mawat, Shakori, and Awahili Districts Camp Campbell, Virginia Events have been chosen by youth staff. They range from the Knights Who Say “Ni!” Land Navigation Course, battering ram to the bring out yer dead! first aid relay, three headed giant race, bridge of death, lake jousting, and a canoe tug of war, amongst others. For more information, or to register, visit the district camping page. Fall STEM Nova Training If you would like to learn more about the BSA STEM Nova Awards or get trained as a Nova Counselor or Supernova Mentor, there will be STEM training on the afternoon of Saturday, September 9 Aldersgate United Methodist Church (1320 Umstead Road, Durham, NC 27712). Signup can be done at http://www.kintera.org/autogen/home/default.asp?ievent=1174984 and the class brochure is located at http://www.ocscouts.org/wp-content/uploads/2017/08/Fall-2017-STEM-Brochure.pdf. For more information you can email the District STEM/Nova Chair Tanner Lovelace at clubjuggler@gmail.com.